Justice for ALL. Not just for white people! What happened today was a TRAVESTY of justice. So upset by this decision. 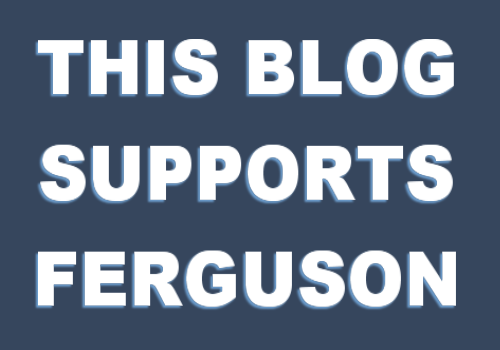 If you don’t support Ferguson, please unfollow me. Thanks. You are part of the problem.